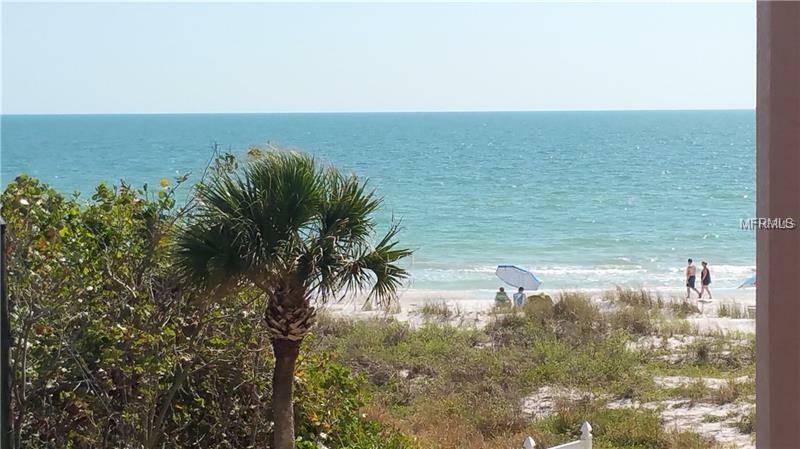 Florida Beach Living can be yours with this Lovely Beach Cottage Condo overlooking our Beautiful Pinellas County Beaches and the Gulf of Mexico. 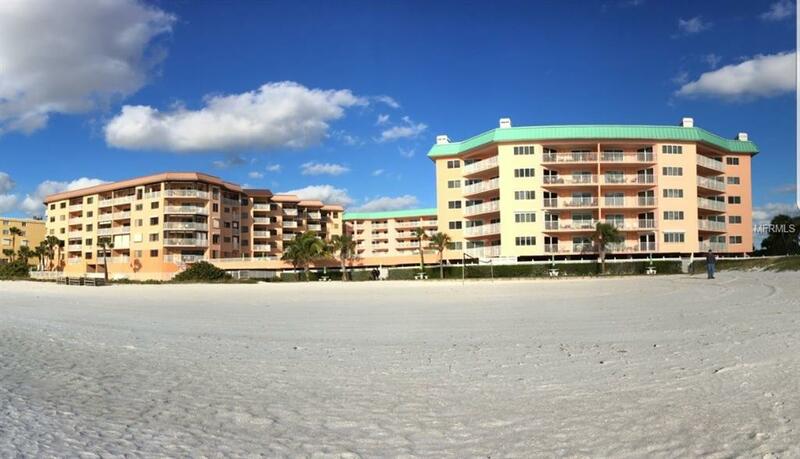 The Owners are Motived to Sell this Large 2 Bedroom and 2 Bath Condo, that is Decorated in Key West Style. The Condo can be Owner Occupied or Rented. Beach Cottage allows weekly rental and reservations are already in place for the first part of 2019. The unit has had many updates and sleeps 6. The master bedroom has a king size bed, the guest room a queen size bed and the sofa is a queen size sleeper. The kitchen has full size appliances including, washer and dryer. Great views of beautiful sunsets are available from the large sun deck. Along with heated Pool/Spa and 3 gas grills for entertaining. Many Great Restaurants and Shops are not far away for your enjoyment. 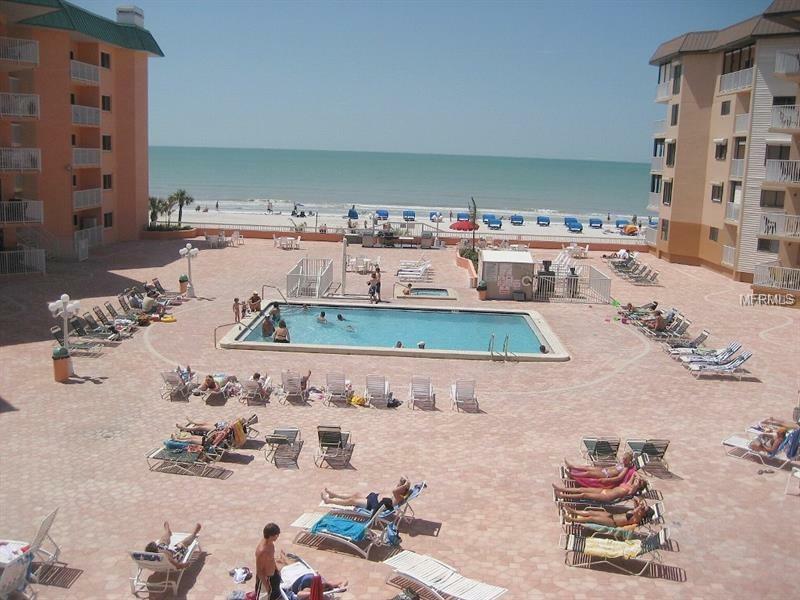 Beach Cottage is an easy drive to St. Pete Beach and World Famous Clearwater Beach. Dont forget all the fun things to do in Clearwater, St. Petersburg and Tampa as well as being only 90 minutes away from Disney World. Rental history available by request.